Wtih the manual injection i did manage to get to “PowerPack settings” ! yeey. The only clue left is regarding why Tampermonkey fails to do the same, but I will figure that out sooner or later, I can live with this already. I had those all the time, nothing to worry about. If something is not working there will be different cause. Alright. Thank you! I fixed it by copying the PP3 documents again. Why are items not sorted by date? I think they are not sorted by date. But maybe I am getting something wrong. 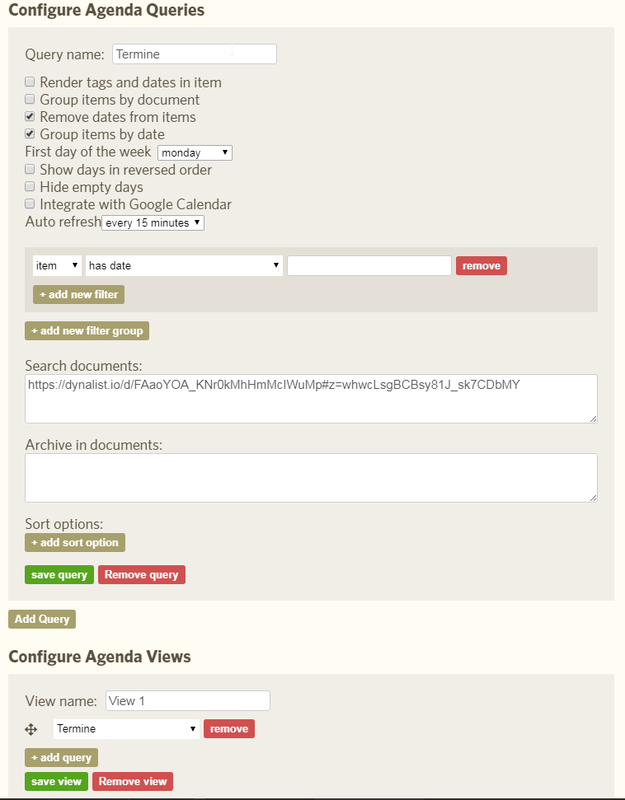 If you want them sorted by date, you need to uncheck “group items by date”. Grouping is useful only when you have some other way to indicate that item is under some date, you can then filter items by pattern of the date. I’m not using this anymore, maybe someone else will be able to show an example of this. Yes, I tried everything for Mac, I think. Did you try https://www.notion.so too? Yes, I do. I tried every option from https://alternativeto.net/ (and https://news.ycombinator.com/item?id=12794292 and more) related to writing / note-taking / project management for Mac (or as web app), there is really no way for you guys to propose something I didn’t try before, I’m actively “researching” this area since 2015 Bear is the best for ZK, no doubt about it, and Dynalist is IMO the best for everything else, I personally don’t see any compelling reason to use Notion, but if you need tables or something else they have and Dynalist don’t, then it might be good for you. But if you’re asking because you’re looking for ZK app then IMO Notion would be one of the worst choices. There are 10 options to choose every time. Some options have the same “spaced days”. For example, there are 5 “1 day” options in the image below. Which algorithm are you using? Similar with Anki? In General, what’s the best practice to select the option? What’s the effect of choosing different “1 day” options? It’s not important at the beginning, you don’t need to look at the dates, just choose what you feel. Later you will see bigger differences between them. My problem with Anki is that sometimes the choices it gives are between <10m and years, when I’m not so confident about years, but also don’t want to start again from zero. 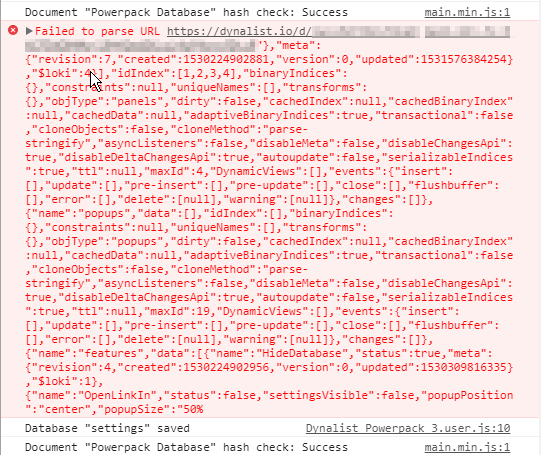 @Piotr, I’m afraid that the dreaded day has come and one of the features of Powerpack no longer seems to work. When I click on my customised Workspaces, nothing happens. There must have been an update to Dynalist or Chrome that affected this. They changed name of one function, nothing complicated, you can update the script to 3.3.1.